The campaign, shot by Mario Testino, is styled in the same fashion as their previous campaign. 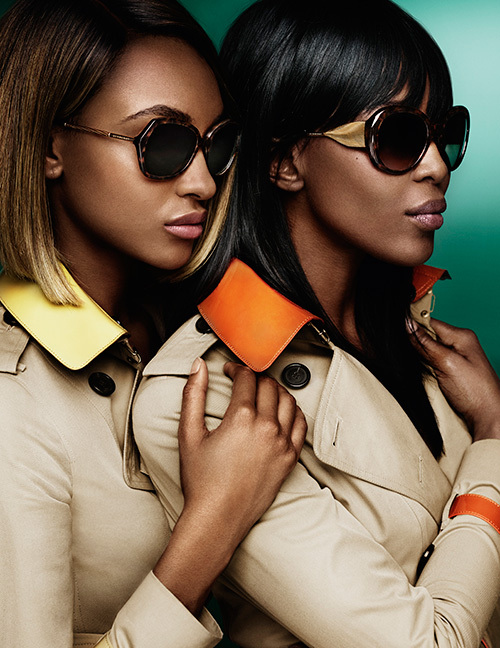 Campbell and Dunn appear in a close embrace wearing the brand’s signature shades and classic beige trench coats. 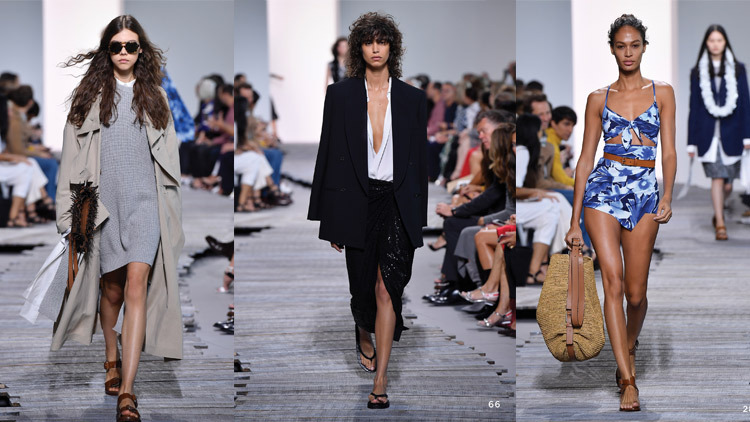 The collection was named after and inspired by the British fashion house’s gabardine fabric, which was pioneered by the founder of the brand, Thomas Burberry, in 1879. This lightweight fabric became the backbone of Burberry’s heritage trench coats, making the Burberry trench one of the most classic and coveted piece of outerwear today. 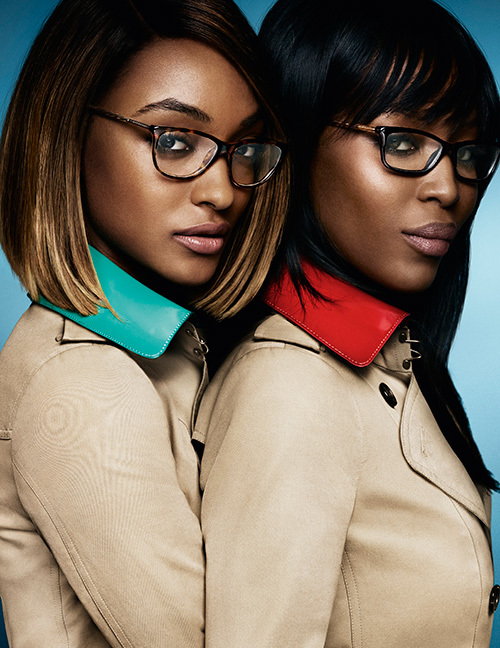 The classic trench gets an update with vibrant collars in teal, red, orange, and yellow. The Gabardine Collection will also feature limited edition sunglasses with a lustworthy 18K gold-plated draped gabardine temple. Only 100 will be manufactured. 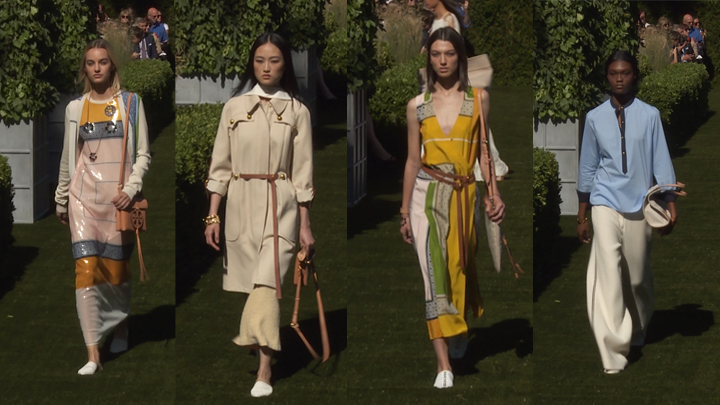 The Gabardine Collection is available at Burberry.com and Burberry stores worldwide.